Since we were able to accomplish all (3) Travel Missions, we were rewarded by Weekend Getaway! The reward? 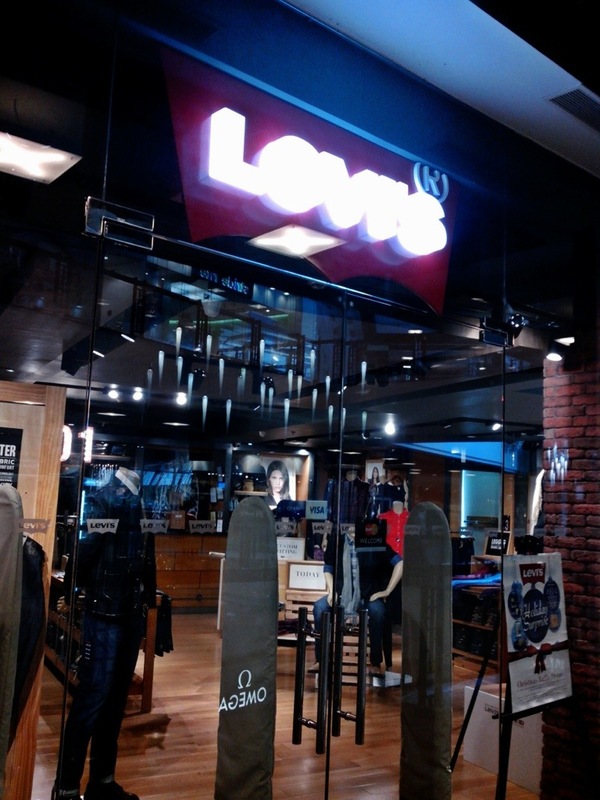 An amazing shopping spree at Levi’s (Greenbelt 5) worth Php20,000!!! 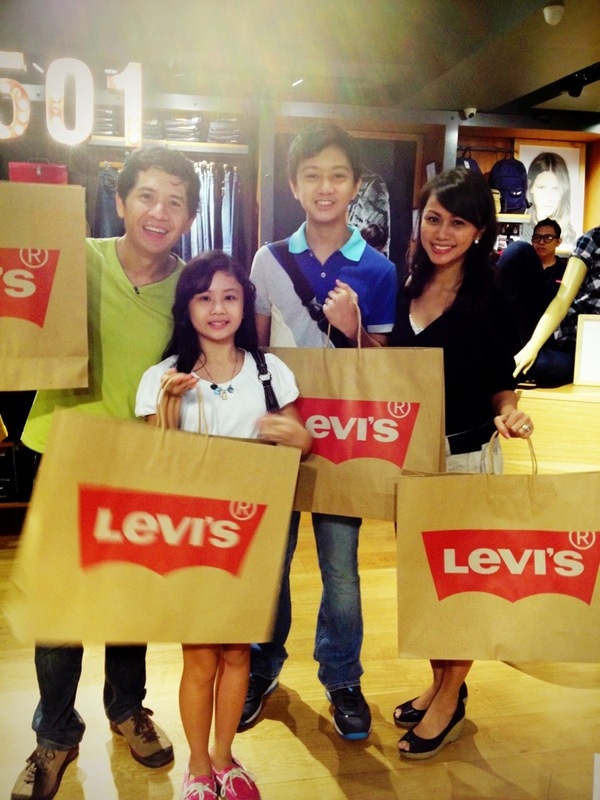 With much excitement, we headed off to Levi’s with our kids before the store’s usual opening time for shoppers. 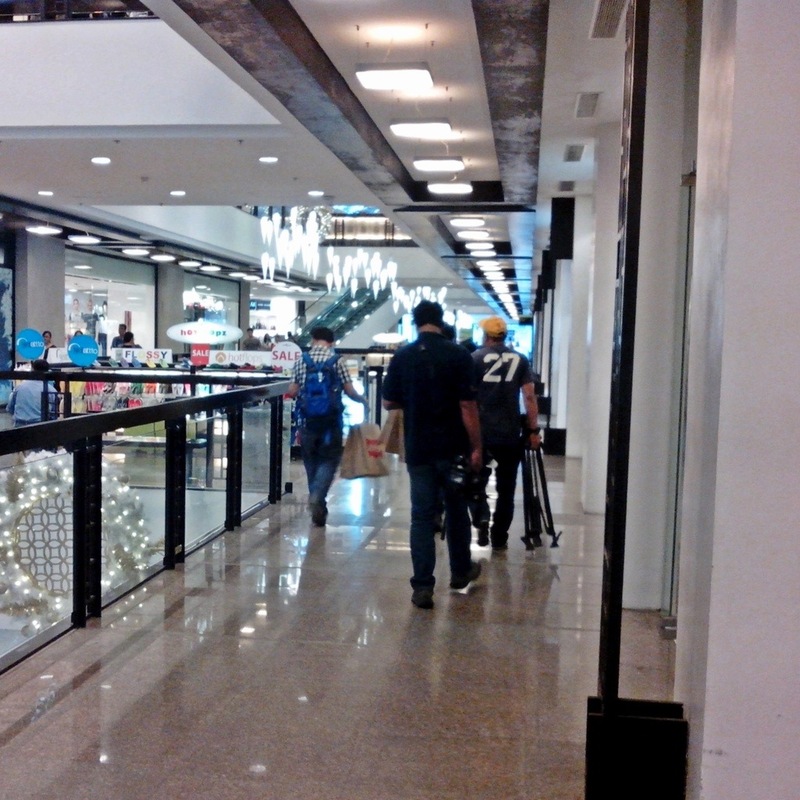 Our kids after their shopping spree! 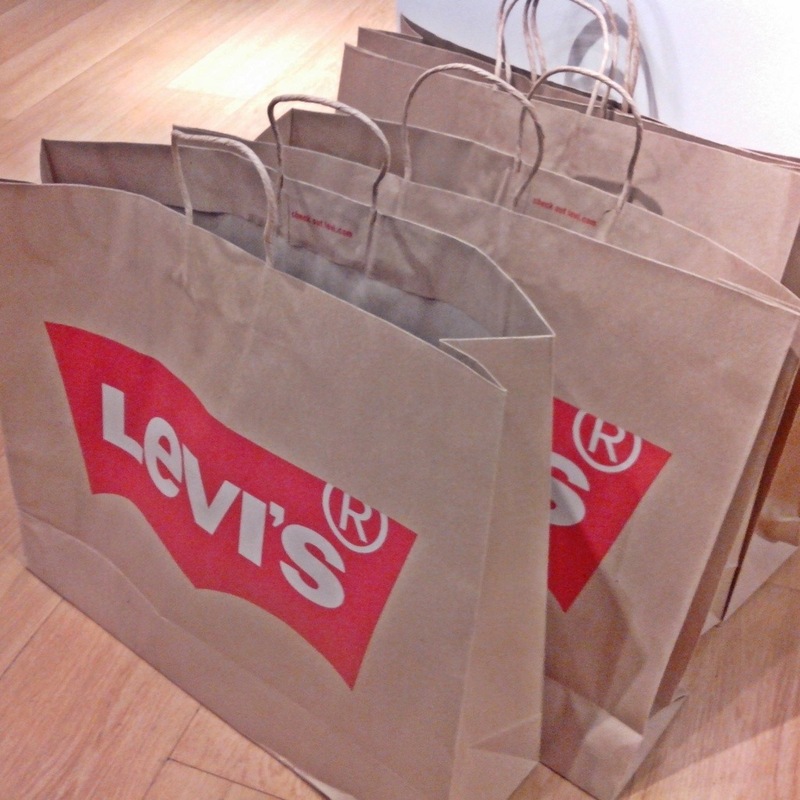 Thank you, Weekend Getaway and Levi’s!